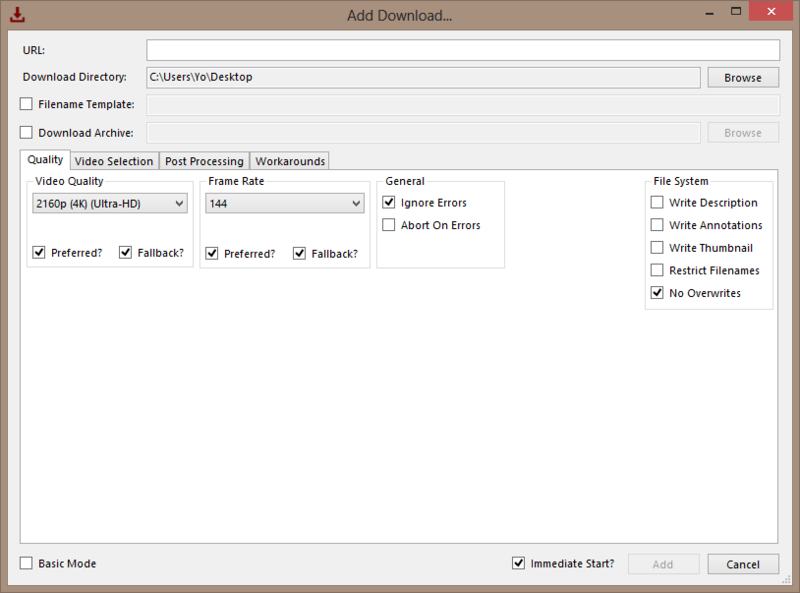 A UI for the command-line video downloader "youtube-dl"
Added playlist range item editor. Removed border around download list. Reduced portable build filesize by removing embedded resources (youtube-dl &amp; ffmpeg). Portable build now has "Portable" in the title. 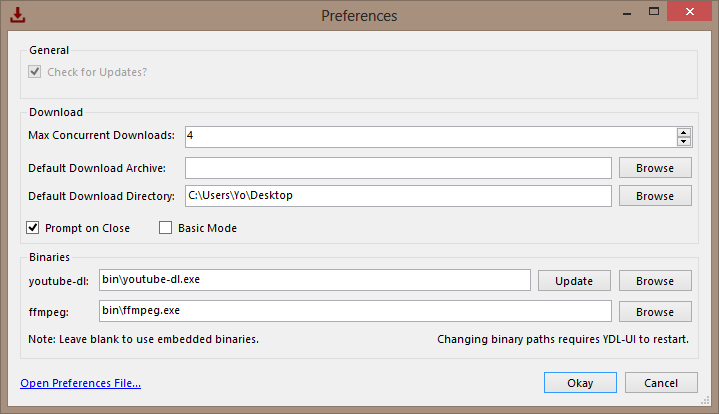 Fixed disabled option in preferences. 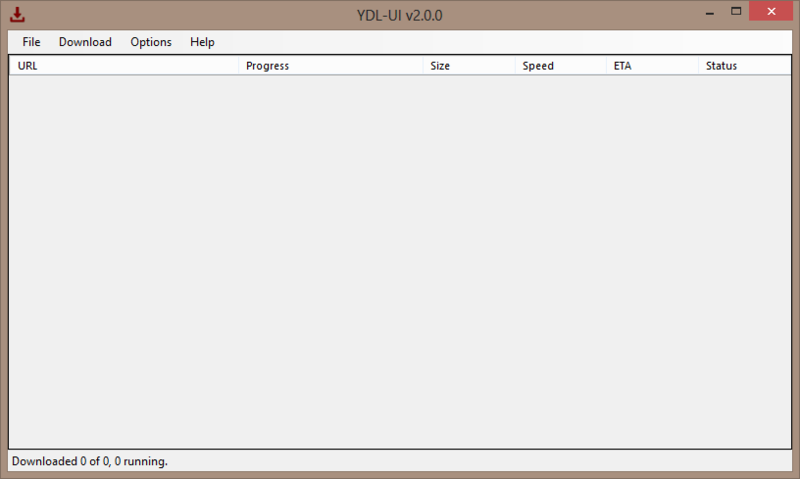 Ensure you have installed the prerequisites listed below in order to run YDL-UI. 317 517 Maxstupo <img src="https://www.oldergeeks.com/downloads/gallery/thumbs/YDL-UI2_th.png"border="0"> Nov 30, 2018 - 11:58 2.1.0 24.22MB ZIP , out of 1 Votes.